Photographer Matt Crump has turned his love for punchy colors and minimal compositions in to an Instagram phenomenon. Read below to learn more about his #candyminimal style and how he uses RadLab to create his signature style. 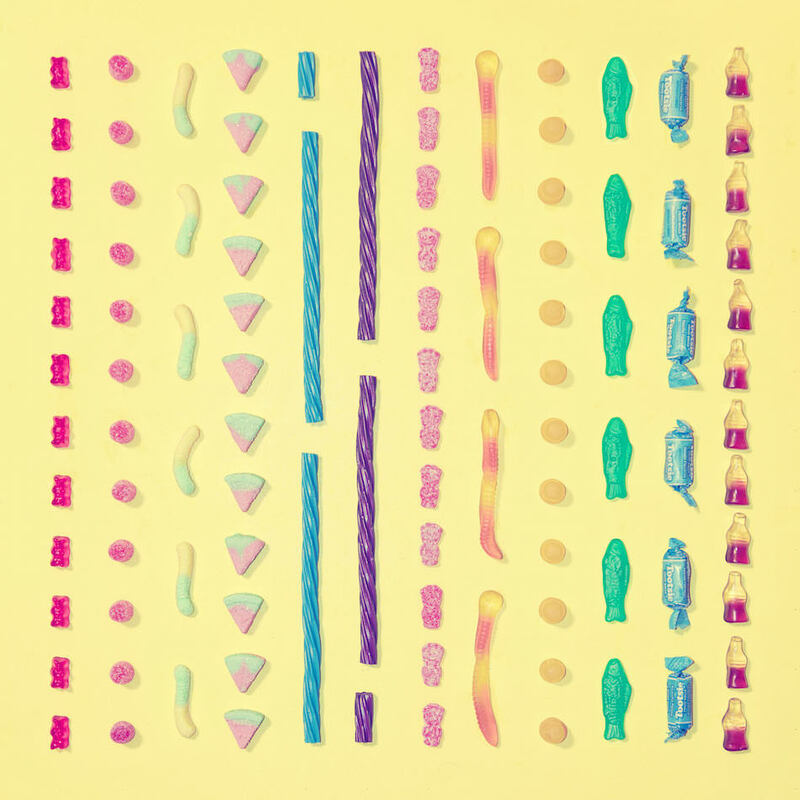 What inspired the Candy Grid series? Can you explain a little about how you styled/executed the shoot? I wanted to do something fun and unexpected for Halloween last year, so instead of photographing fun costumes or scary stuff, I focused on everyone’s favorite part of the holiday: candy. I also wanted to experiment with arrangement art, so I thought this would be the perfect time to try it. 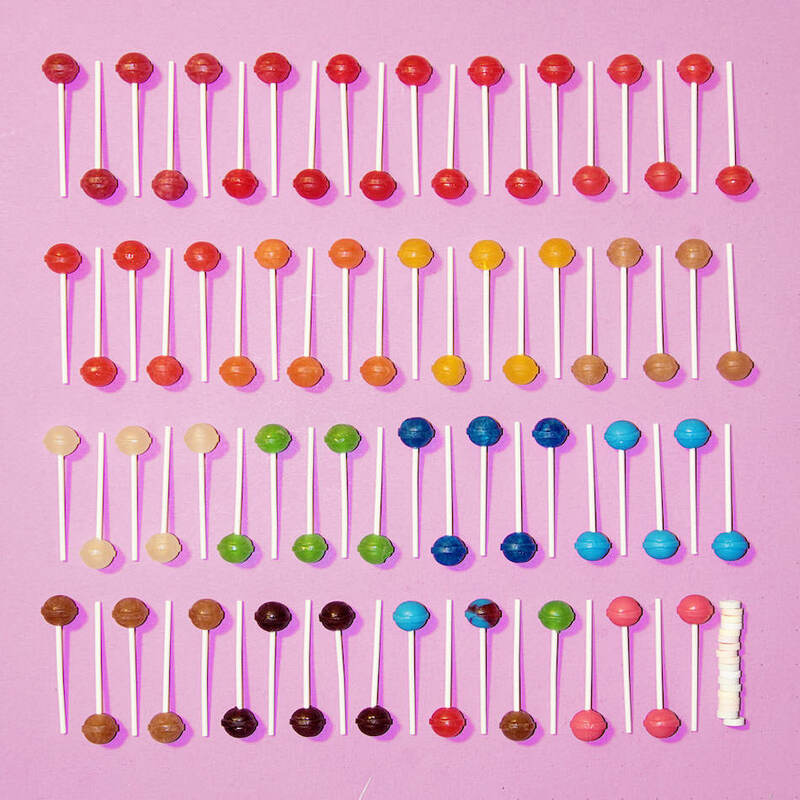 I bought every kind of candy I could think of and then came up with a minimalist design concept on solid-colored backgrounds for each photo. What were some of the challenges you faced in doing this series? What surprised you? Getting jelly beans to stay still is hard. One tiny nudge and your perfectly arranged composition is now rolling across the floor in every direction. Another challenge was not eating my art supplies. The most surprising part of the series was the interaction I got from my followers. Before I started the series, I took requests for what candies I should use, and lots and lots of people wanted to see their favorite candies on my feed. 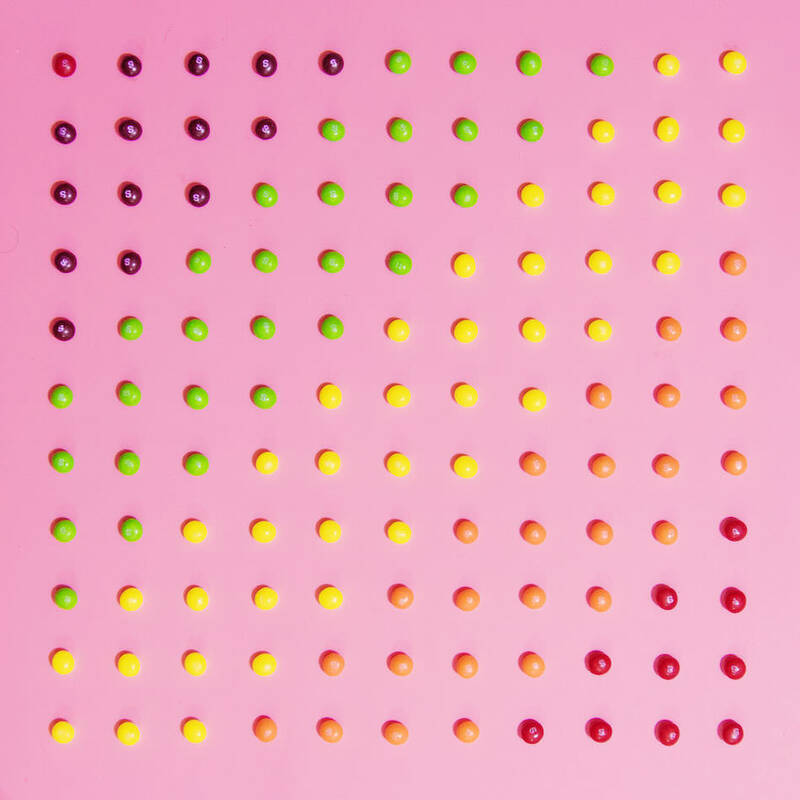 Originally, your #candyminimal shots were edited with mobile apps, (I think?) can you explain why you switched to editing them on the desktop and where RadLab comes in? I hit a plateau in terms of the quality I could achieve on mobile, and I wanted to keep growing as an artist. Desktop editing is more elegant and rich, and you can quickly do things on a desktop that would take a long time on mobile. I’m not bashing mobile editing: it’s how I got my start and it taught me the basics of editing, but stepping up from mobile has improved the quality of my work. As a mobile photographer, I love filters, and that’s why I use RadLab . It gives me lots of control over every aspect of each filter—something you can’t achieve on mobile.